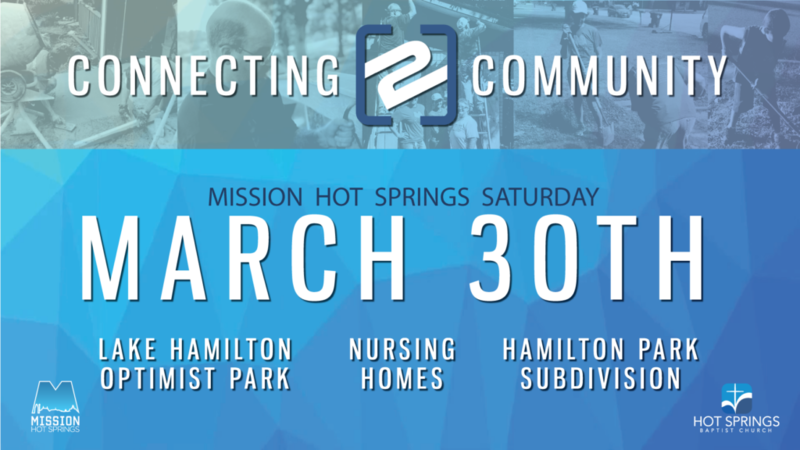 Join us this year Connect 2 our Community through Mission Hot Springs. We have multiple Saturdays throughout the year that you can participate in. Those being, March 30, May 4 and August 3. The First MHS Day on March 30 will focus on three different areas. We will have a Service Project at the Lake Hamilton Optimist Park, Care Teams visiting West Shores Nursing Home, and a Block Party at the Hamilton Park Subdivision. All teams will meet at the church for a brief rally at 9:00 am and disburse out from there. Scroll down to see details on each of those opportunities. You can also sign up to participate at the bottom of the page. We have projects lined up for all ranges of skill sets. Projects that can be completed together as a family or as individuals or small groups. Projects range from raking leaves, simple landscaping, painting and even some light construction work. Please bring rakes, shovels and other tools if you would like to assist us in this service project. Sign up below to let us know if you will be able to serve our community in this area. Service Project teams will meet at the church for a brief rally at 9:00 am and head to the Optimist Park after that. Contact John Bridges if you have questions about the service project at the Optimist Park. Another opportunity on March 30 will be a block party at Hamilton Park Subdivision off of Marion Anderson road. This is a subdivision that is packed full of young families, some of which already attend our church. 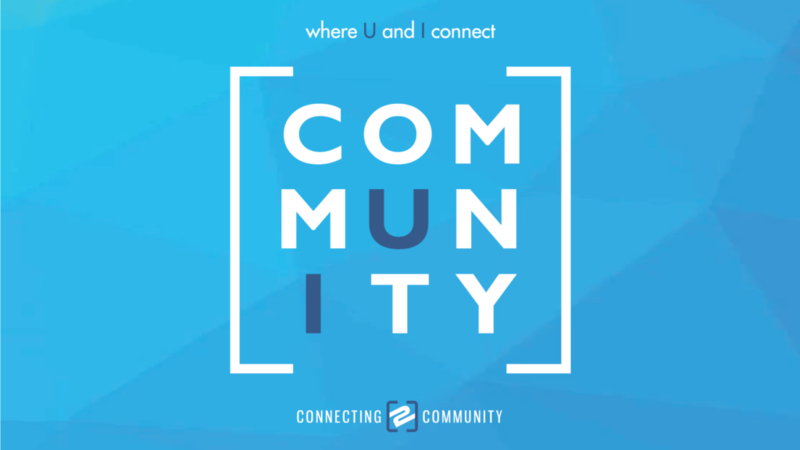 Our goal will be to connect with other families in this subdivision while sharing the love of Christ through a community block party. Sign up below if you feel you would be able to assist us in this area. Community Block Party teams will meet at the church at 9:00 am for a brief rally and head out to Hamilton Park after that. Church vans will be used to transport block party and evangelism teams to the location. The actual Block Party will be held from 1:00-3:00 pm. Serve by cooking/serving food, running games, registering visitors, as well as being a friendly face. Contact Tad Moore if you have questions about the Block Party location. 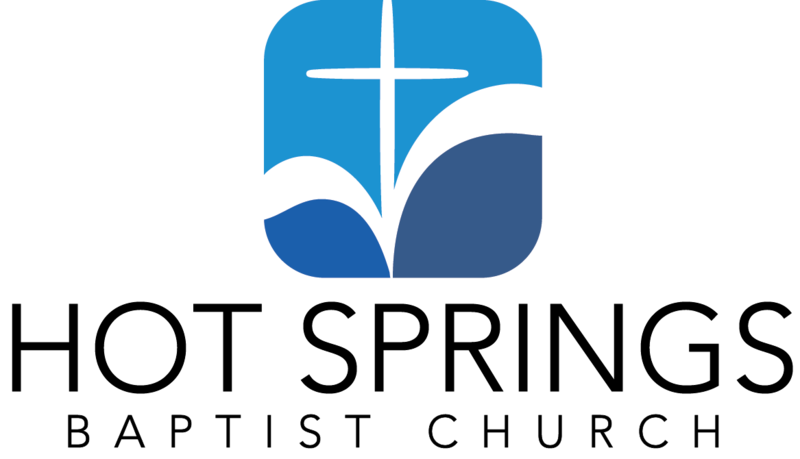 Copyright © 2019 Hot Springs Baptist Church.